After breaking Marvel's The Avengers' biggest opening weekend box office record, Jurassic World has set another record, crossing the $1 billion worldwide milestone in just 13 days, the fastest in history. This mark shatters the previous box office record held by another Universal movie, Furious 7, which passed $1 billion globally in just 17 days. The dinosaur movie has currently earned $402.8 million domestically and $584.4 million internationally for a global haul of $987.2 million, with the movie set to cross $1 billion later today, according to Deadline. Jurassic World also broke the record for highest second weekend in history with $106.6 million, up from an estimated $102 million reported on Sunday. It has also set records for the fastest movie to reach $400 million domestically, hitting the mark in 10 days, breaking Marvel's The Avengers' record of 14 days, and fastest to $500 million internationally at 11 days, which it crossed on Saturday. Later this week, it will also surpass the original Jurassic Park's $640 million international tally, which includes the first run and re-issues, including the 2012 3D re-release. While Jurassic World is surpassing several milestones in record time, it remains to be seen if it will have the legs to challenge Avatar's all-time domestic ($760.5 million) and global ($2.7 billion) box office records. Avatar played in theaters for a whopping 34 weeks, several weeks longer than the typical box office run, and it only dropped between 20% and 40% over its first 10 weeks in theaters. Marvel's The Avengers' theatrical run was just 22 weeks, so if Jurassic World is planning on beating Avatar for the all-time crown, it will have to display some longevity and lure hordes of fans back for repeat viewings, so each weekend's gross doesn't drop significantly from week to week. 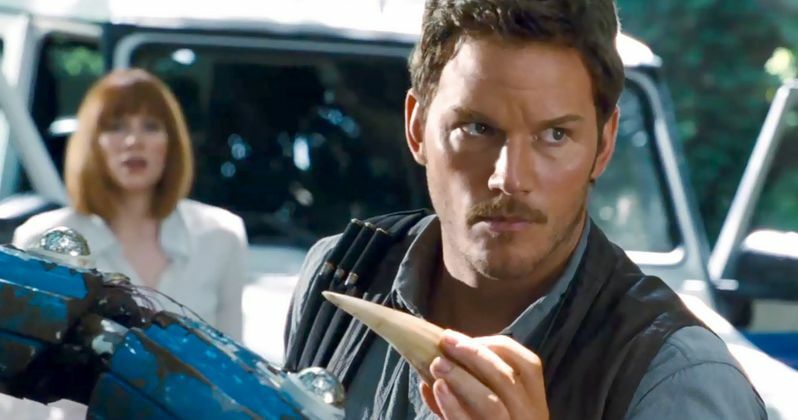 What do you think about Jurassic World setting another box office record?